Discover the villages in the lands of Perugino, rich in history, art and tradition! 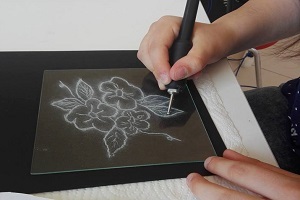 In the Glass Museum: discover with our workshop how to decorate a glass object: precision, ability and creativity. There is a small glass factory in the green lands of Umbria, in Piegaro, which according to a local tradition, used to make glass up to some decades ago. 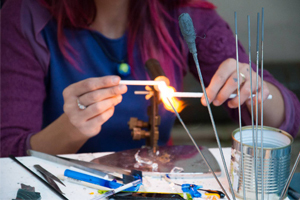 Discover the art of glass making by visiting our workshops! WHATEVER YOUR DESIRE OR PASSION IS, YOU CAN CREATE A UNIQUE EXPERIENCE WITH US.